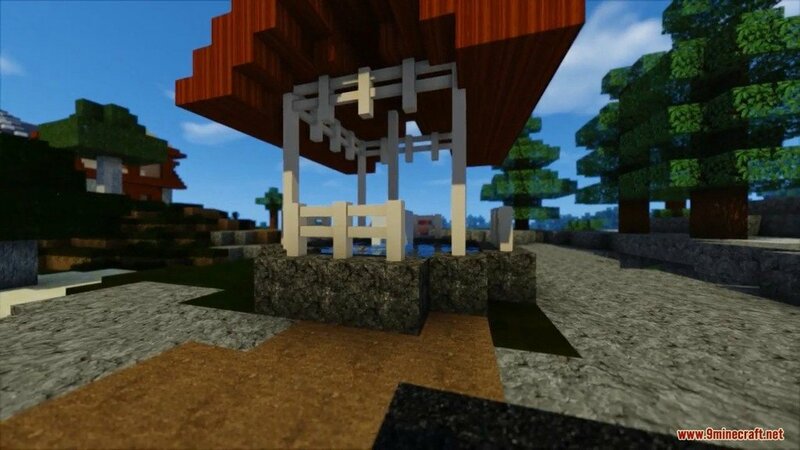 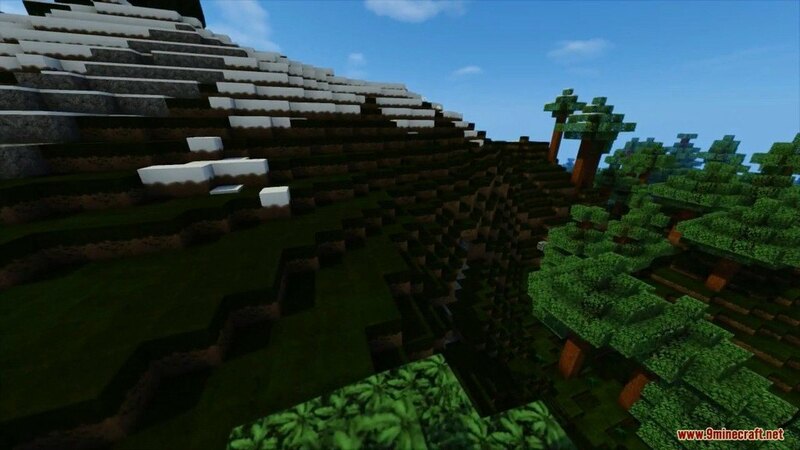 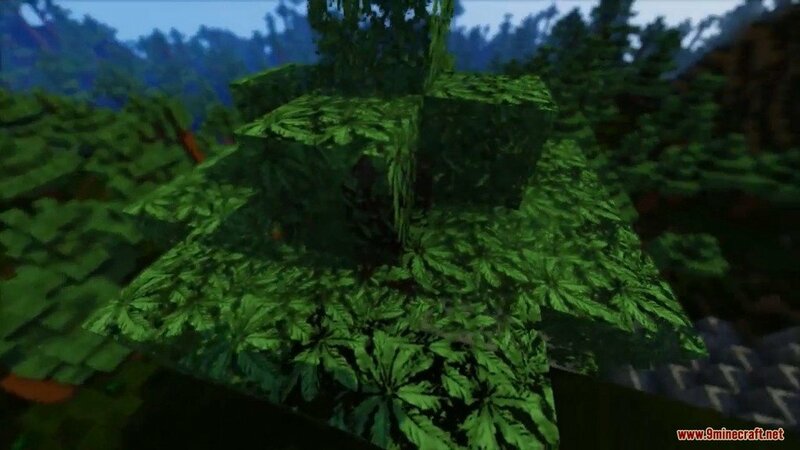 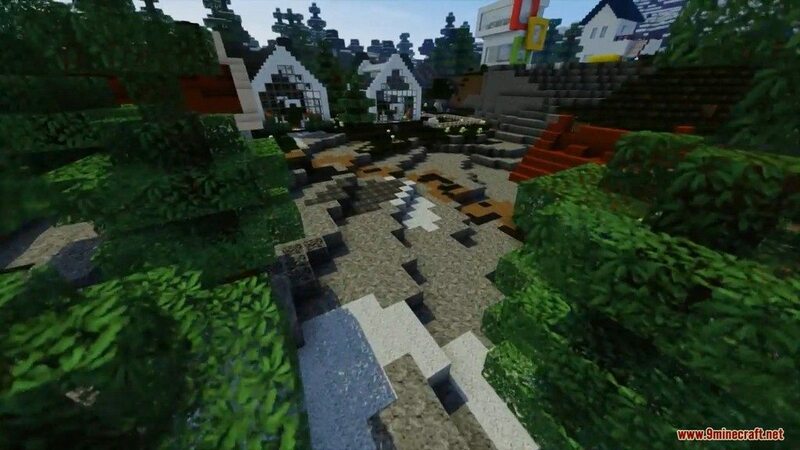 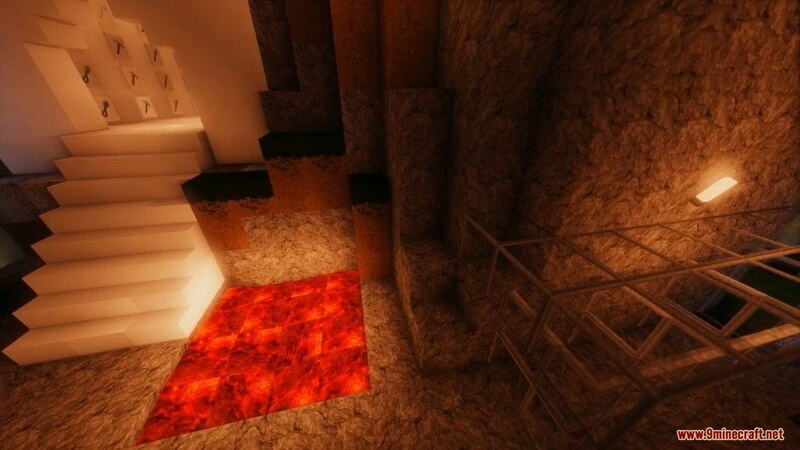 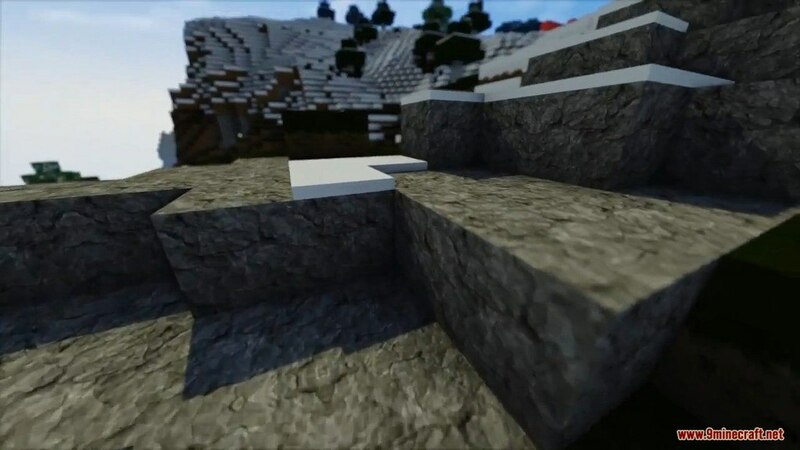 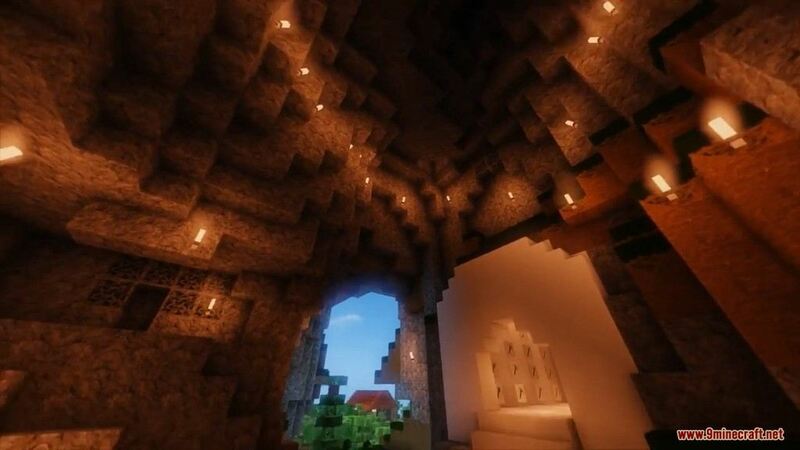 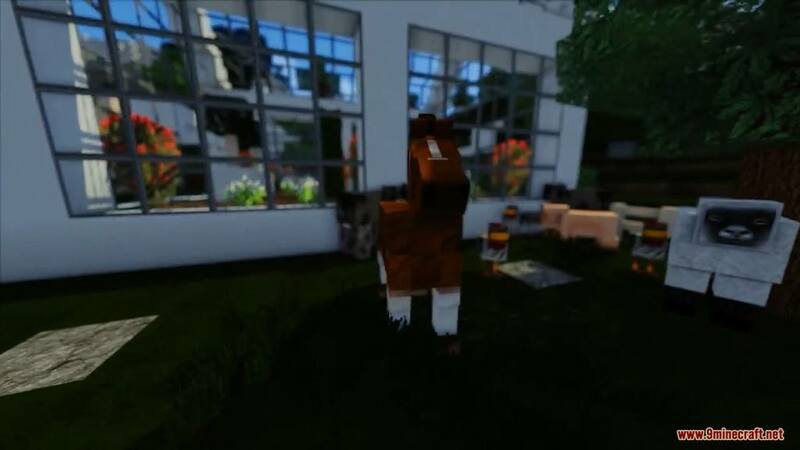 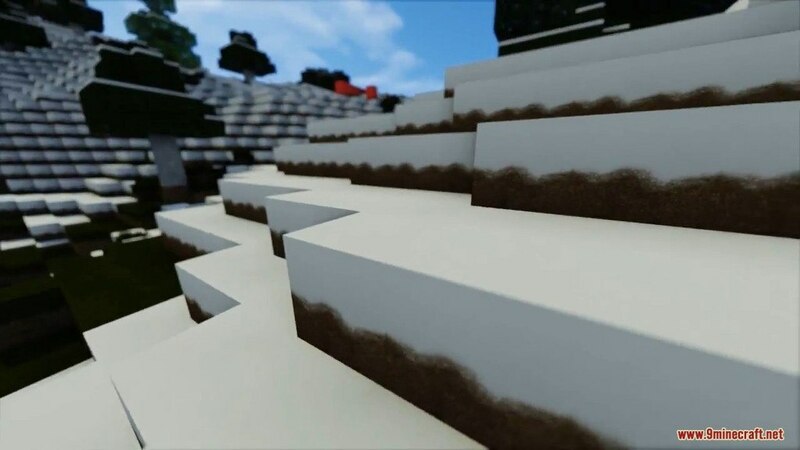 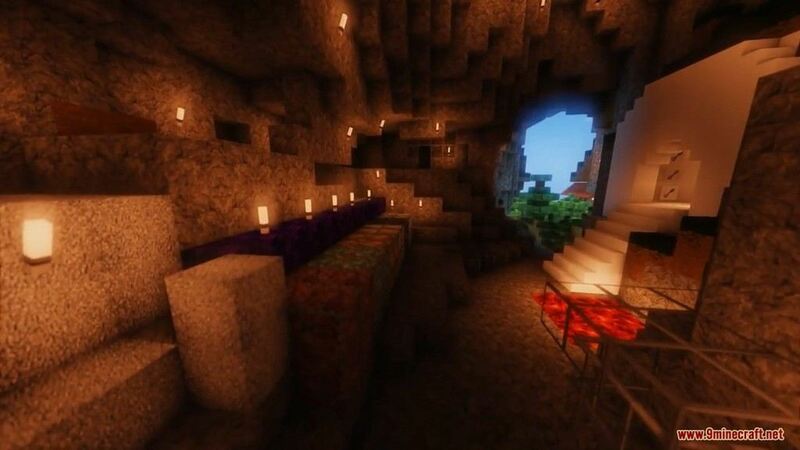 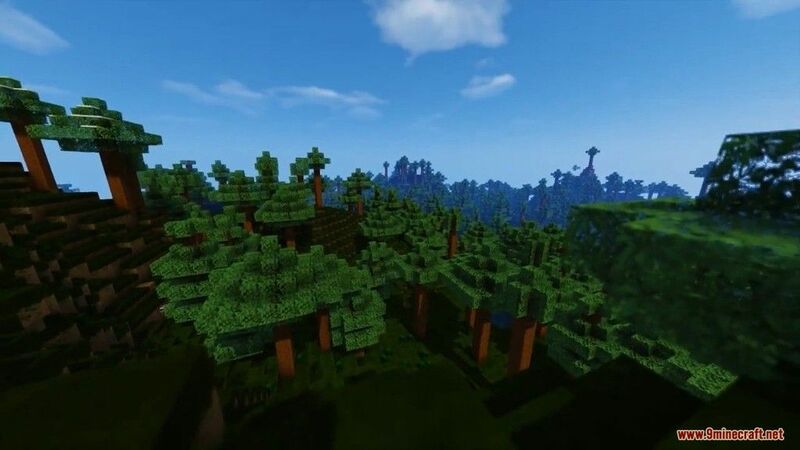 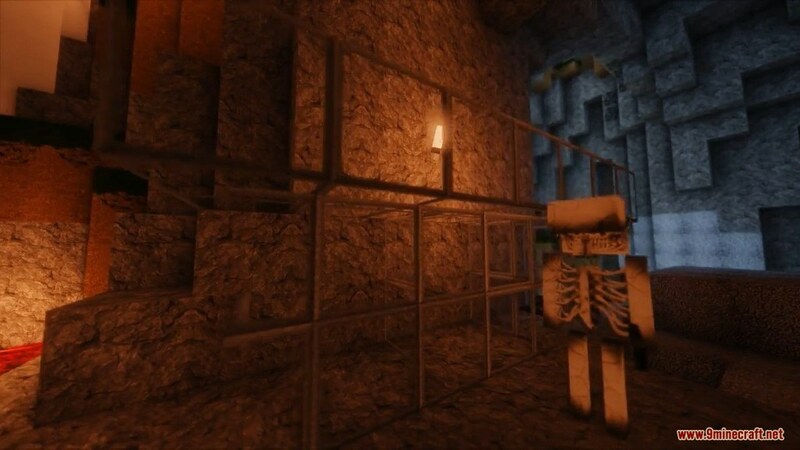 Xtreemo Real HD Resource Pack 1.12.2/1.11.2 for Minecraft aims to implement a mix between modern and futuristic theme into the game to give the players a whole new visual experience that is out of the ordinary. 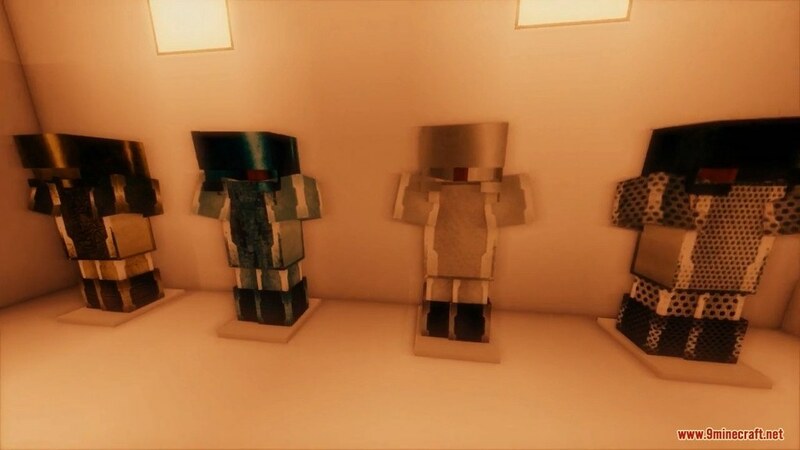 This Pack is also very easy on the eyes because the author did try to minimal the textures as much as possible. 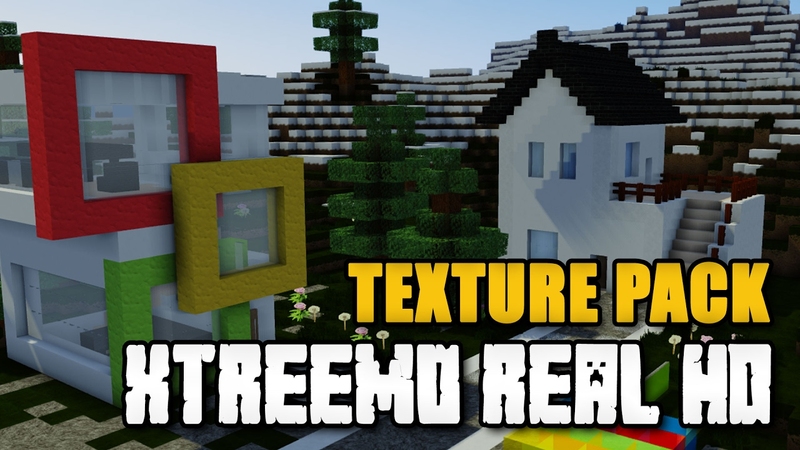 The amount of detail in every single texture of Xtreemo is extraordinary, and the coloring choice is also excellent as the author picked white as the Pack primary color.